If you have numbness, tingling, or pain in your feet or legs, you may have peripheral neuropathy. At Arkansas Regenerative Medical Centers in Fayetteville, Arkansas, David Harshfield, MD, MS, and the team of medical professionals diagnose and treat peripheral neuropathy to reduce your discomfort and improve your overall well-being. Call the practice today or schedule an appointment online for expert medical care. Peripheral neuropathy is a condition where your peripheral nerves — the nerves that extend away from your spine through your arms, legs, neck, and head — are damaged and aren’t able to send clear messages between your brain and limbs. Your symptoms depend on which nerves are affected and how severely they’re damaged. Neuropathy isn’t a single disease, but a secondary condition caused by other health problems such as diabetes, autoimmune diseases, infections, vitamin deficiencies, and tumors. Also, neuropathy is a common side effect of chemotherapy treatments for cancer. How does diabetes cause peripheral neuropathy? Diabetes is an extremely common cause of neuropathy. Approximately half of diabetics have neuropathy to some extent, and many patients go undiagnosed for years. Diabetes can leave your blood with abnormally high glucose levels, which can damage your nerves and interfere with your body’s ability to send neurological messages. Diabetic neuropathy is most often diagnosed in your feet and legs and is one of the contributing factors to diabetic complications like ulcers. 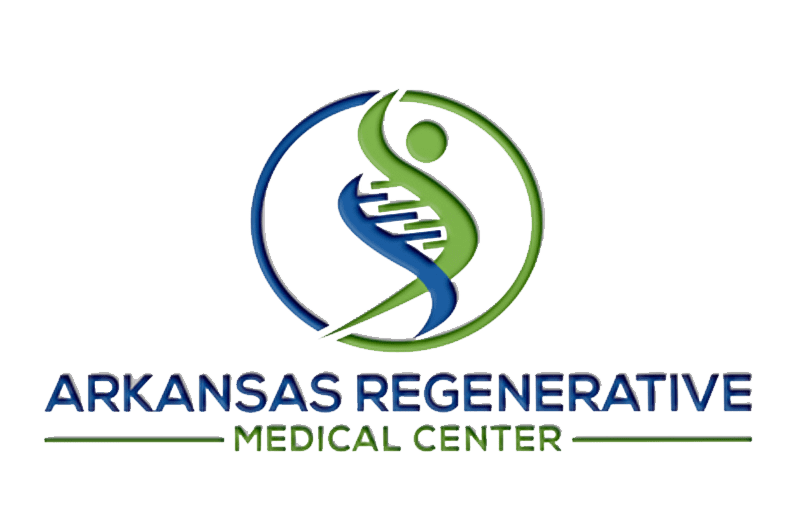 Dr. Harshfield and his team at Arkansas Regenerative Medical Centers offer personalized treatment to resolve your peripheral neuropathy symptoms and the condition causing them, as well as restore your overall wellness. In addition to prescribing medication to reduce inflammation and nerve pain, Dr. Harshfield and his team often recommend physical therapy including daily at-home exercise and transcutaneous electrical nerve stimulation (TENS) therapy. He may also suggest regenerative therapies such as stem cell injections to repair nerve damage. Dr. Harshfield and his team always consider your overall wellness and will suggest dietary adjustments and nutritional supplements to ensure your body has everything it needs for optimal body function and wellness. If you’re concerned about peripheral neuropathy, call Arkansas Regenerative Medical Centers or make an appointment online today.